Kona is a district in the Big Island of Hawai’i in the state of Hawaii in the United States. Kona is the home of the world-famous Ironman World Championship Triathlon, held each year in October in its largest city, Kailua-Kona. The Kealakekua Bay State Historical Park marks the place where Captain James Cook was killed in 1779. 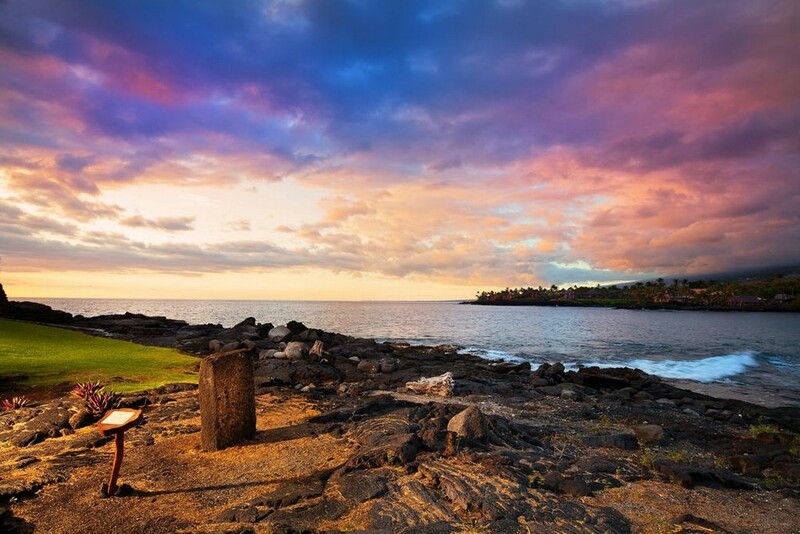 Puʻuhonua o Hōnaunau National Historical Park and Honokohau Settlement and Kaloko-Honokohau National Historical Park are among the historical locations situated in Kona district. 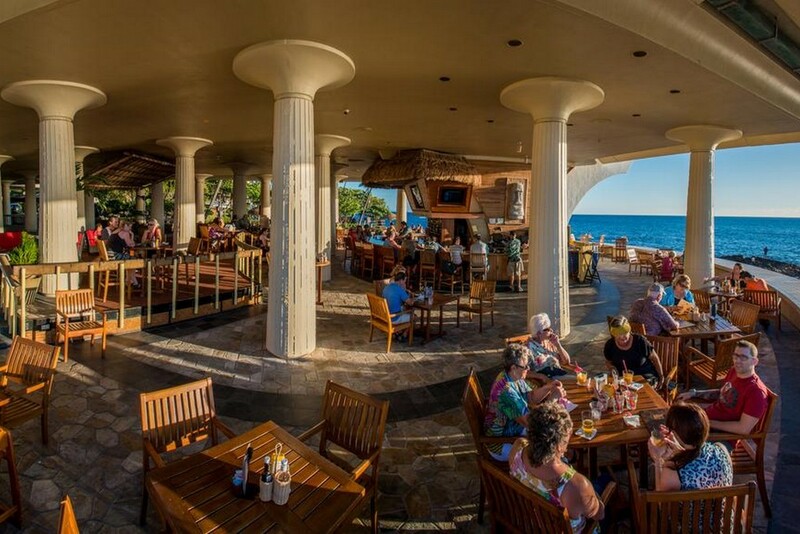 Holidays to Kona can mean exploration of the area based in any of its vibrant cities. Beach resorts are aplenty, and of course, so are beaches, where you can just soak up the sun, go snorkelling in the shallow pools, or if you feel more adventurous, take a boat out to sea and go scuba diving to see the beautiful coral reefs. Kona coffee is considered one of the premium specialty coffees of the world. 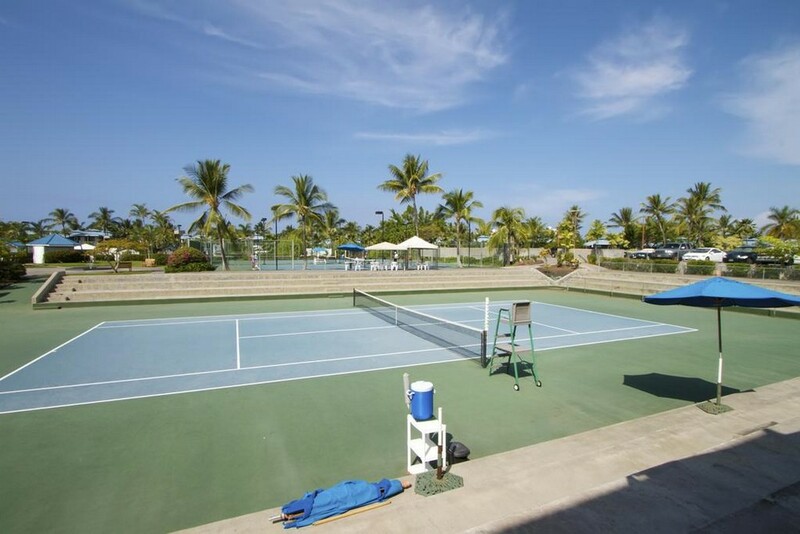 Tour Center offers all inclusive holidays to make your trip to Kona a memorable one. Get in touch with one of our experts today, and leave everything to us. Book holidays to Kona with us and experience this Hawaiian administrative district at its very best.